The University of Surrey’s S100 Club is the South’s unique Angel Investment Network. 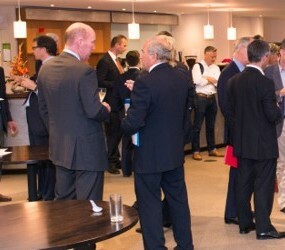 With its close ties to the Surrey Research Park and SETsquared Surrey (its start-up business incubation and support network) the Club’s remit is not only about presenting investment opportunities to Angel investors, it also provides support and training to businesses raising finance. The club is always open for new investors to join and for businesses to submit their proposals. 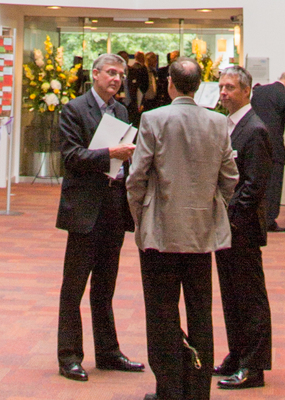 An investment event is held 5 times per year, on a Wednesday evening at the University. 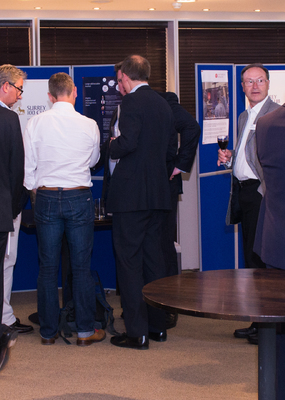 4/5 selected businesses, pitch to an audience of investors, followed by networking. Interested members use the platform to form a syndicate, review documentation, record discussions and agree terms. If you are interested in the most innovative and professionally prepared early stage investment propositions and joining a network of new and experienced Angel investors, please click on the Investor link below to sign up. If you have an innovative investment proposition and are looking for £150K to £2M of S/EIS investment, click on the Entrepreneur link to inform us about your company. Traumatic brain injury (TBI) is a leading cause of death and disability. Intelligent triage for chronic macular disease. Focal Point VR is a Guildford based startup building a new immersive social viewing platform which the audience of the future will use to actively consume live entertainment. Trackener aims at revolutionising equine care with data and technology.
. Pplus is a ground breaking anti-aging product, addressing the same market as Botox and Fillers, but without side effects or pain. You need to be registered to view this company. Please register now or login.